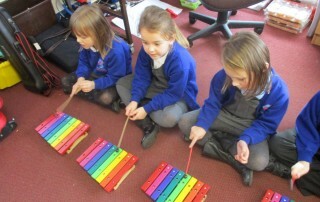 Class 6 had the chance to explore the music of the 1920's focusing on Jazz music. 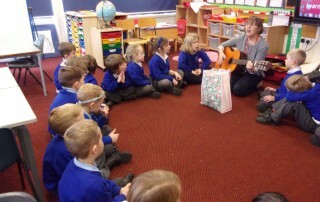 We learned some new songs and enjoyed playing together as a band. 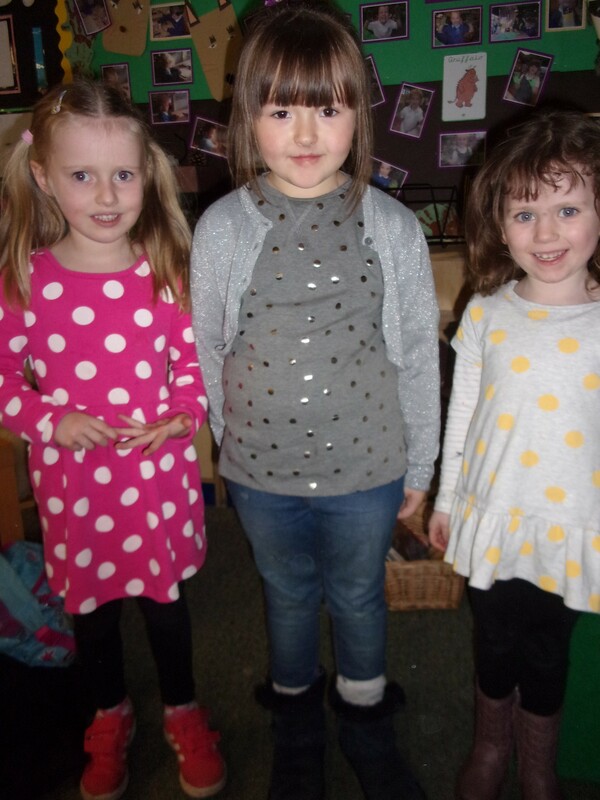 Once again we were very proud to show our support for Children in Need, on Friday 17th November 2017. 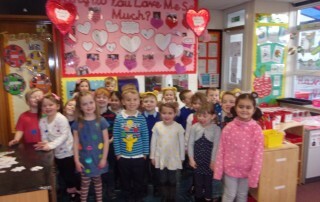 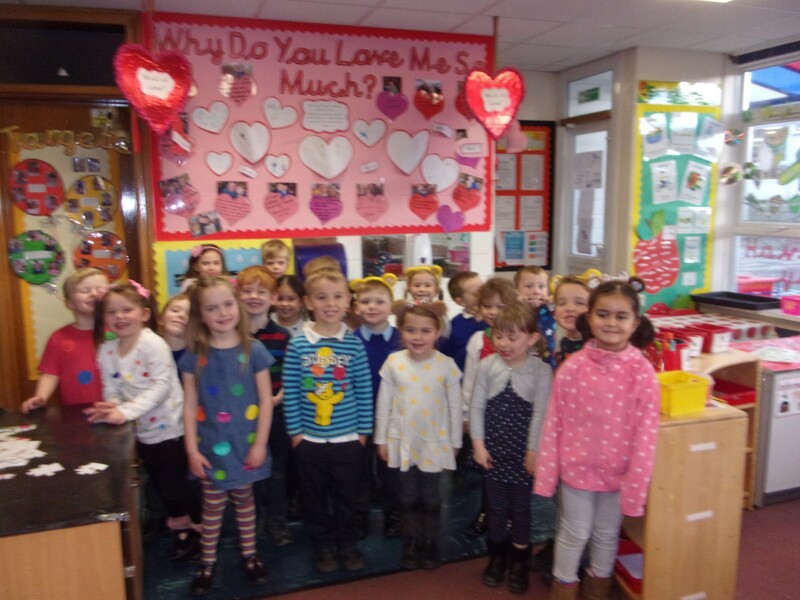 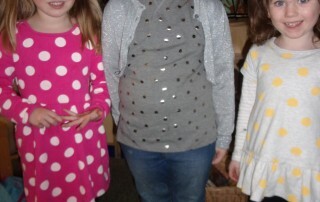 The children made donations and wore spotty clothes. 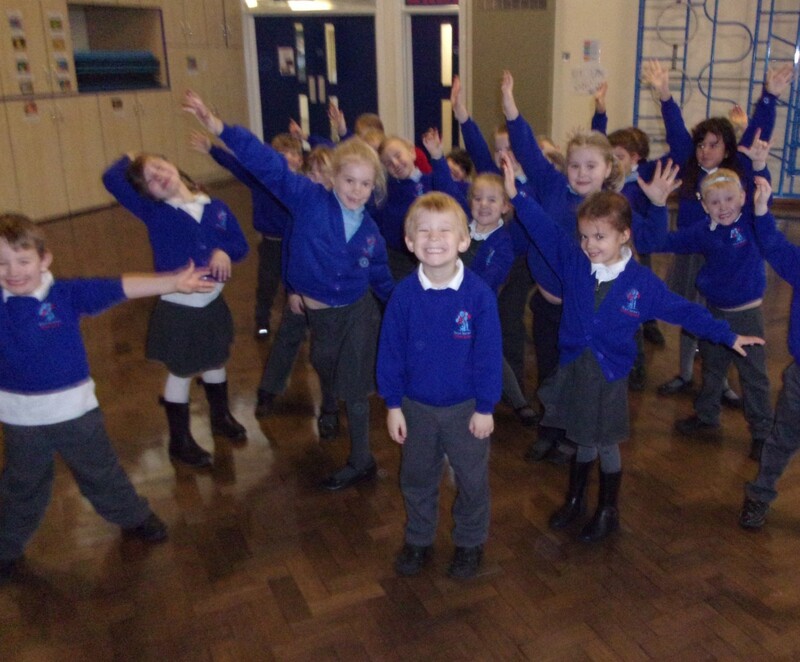 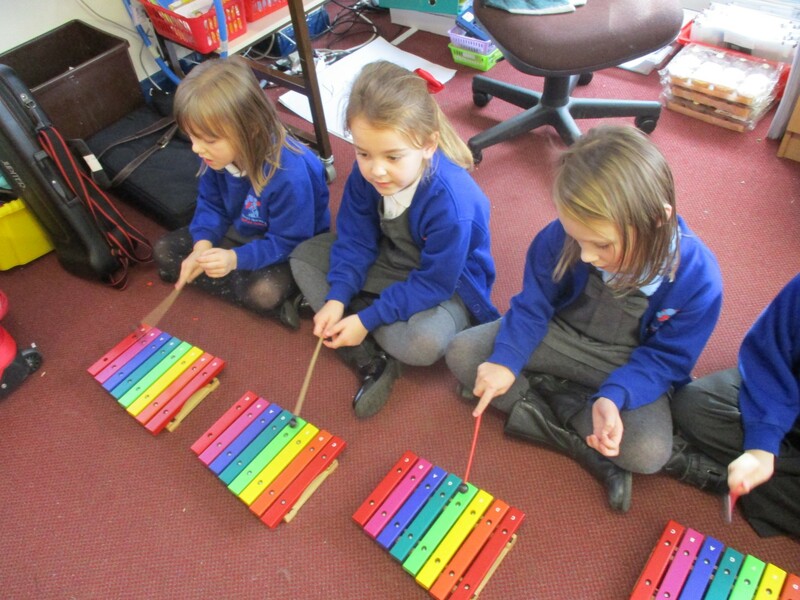 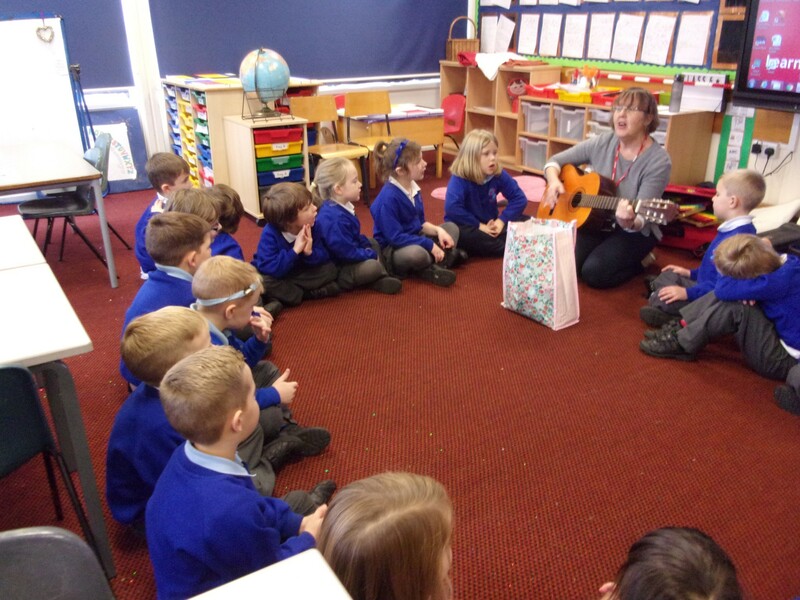 During Arts week, Class 9 took part in a music Workshop. 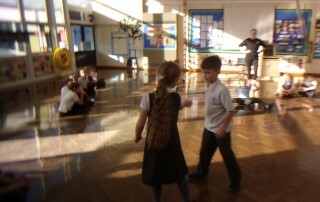 We learnt different dances and showed these to our peers. 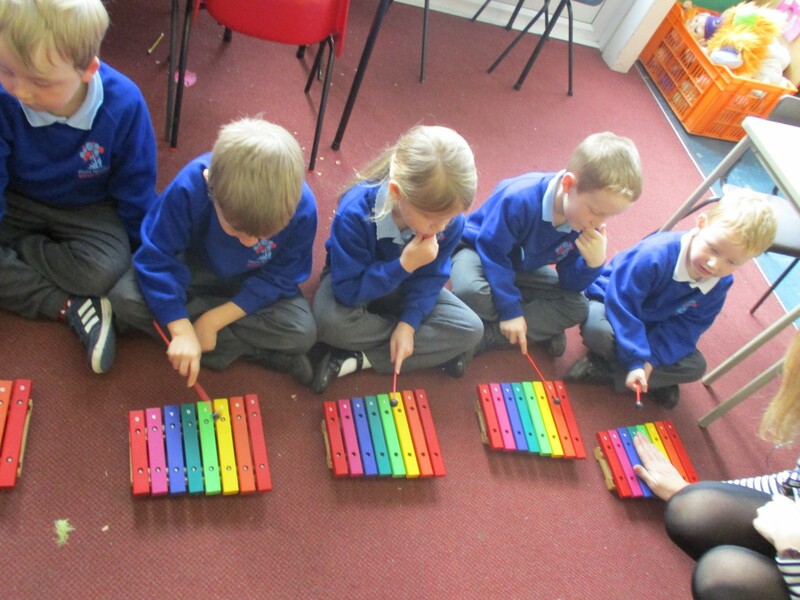 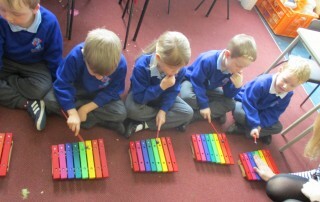 We learnt the chorus of the Beatles song 'Yellow Submarine' and then used boomwhackers and xylophones to tap out the beat. 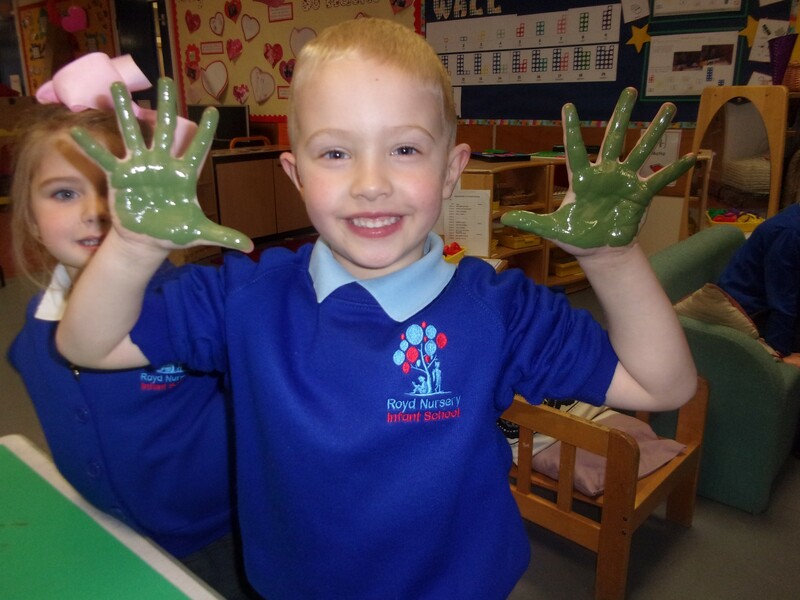 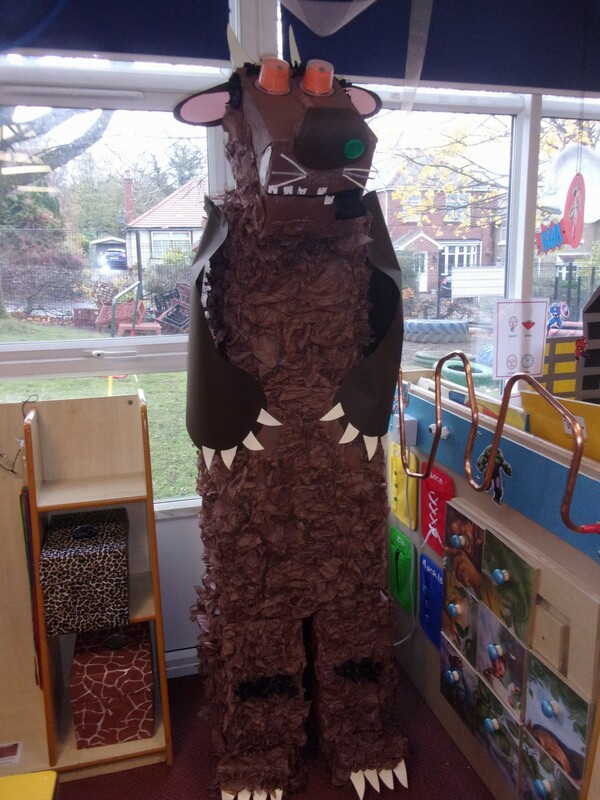 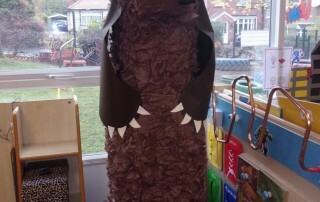 The Nursery children have been learning about nocturnal animals. 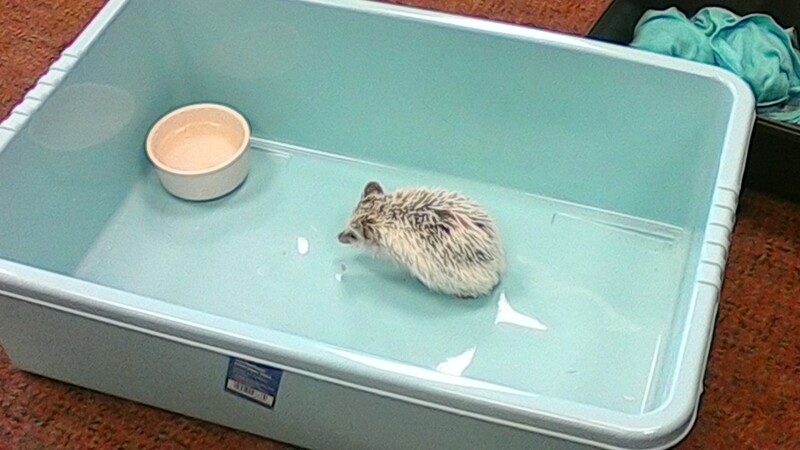 Miss Carter brought her pet hedgehog Ralph to Nursery. 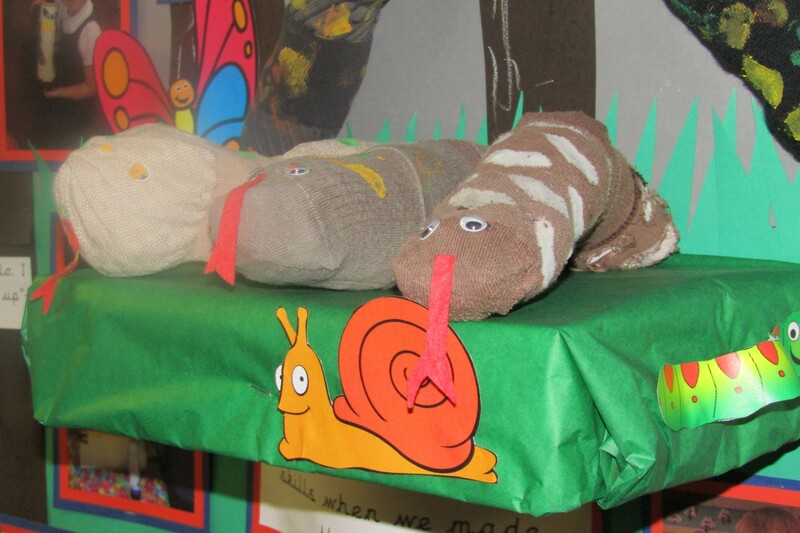 The children absolutely loved meeting Ralph. 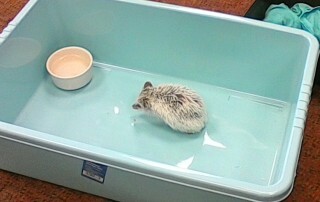 We found out about what he likes to eat, when he sleeps and how he moves. 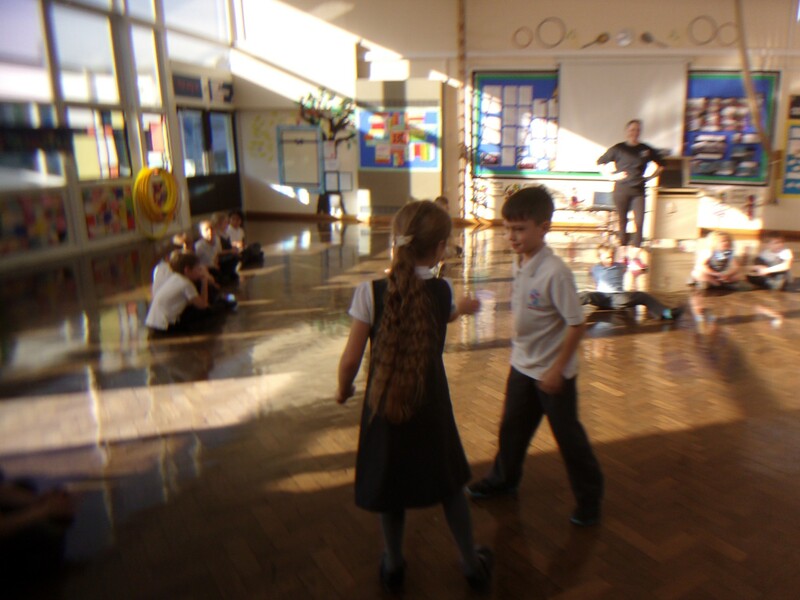 Class 6 were lucky to have Mrs Firth come in and teach them the 1920's Charleston dance. 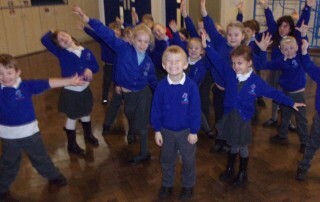 They had a fabulous time and thoroughly enjoyed the session.